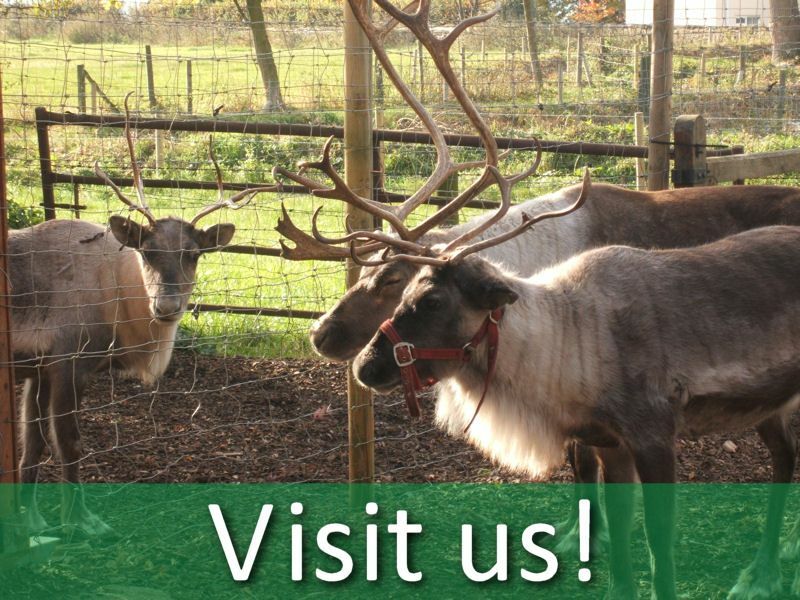 Every year magical times occur at “The Christmas Tree Farm”, with people coming along to see our reindeer, Comet, Cupid and Holly. Then there’s our Donkeys named “Patch” and “Fudge”, everyone simply cannot resist these cute animals! Whilst you’re visiting the farm you can see how our Christmas trees are selected, cut and delivered to maintain their freshness. It won’t take much to convince you to order your very own Christmas tree and have it delivered right to your door. In addition to this, we have an exciting and extraordinary visit from Santa himself one day each season, and this year it happens to be on the 10th-11th December between 10am – 2pm. You don’t want to miss out on letting the children speak to Santa himself and getting their requests in just in time for the big day. Also, you can take a look around our Christmas Shop whilst visiting the farm, which is filled with gorgeous accessories and decorations. Every tree deserves to look it’s best with a variety of baubles and lights. Why not treat yourself to a mince pie and warm drink from the log cabin too, which certainly will ignite the Christmas spirit in you.